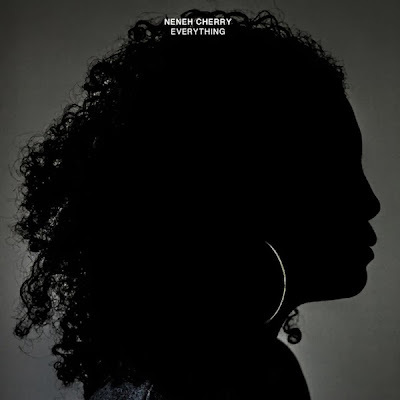 Neneh Cherry unveiled her new track, “Everything” recently. You can check it out below. Back in October, she announced that she would be releasing her first album of solo music in 18 years. The upcoming album, Blank Project, is scheduled for release on February 25 via Smalltown Supersound.